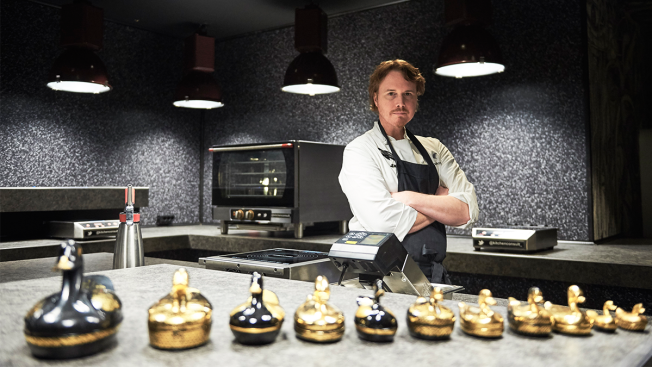 After dropping almost 20 spots on the World’s 50 Best Restaurants list last year, Chicago’s Alinea is working its way back to the top. Last year, Alinea was ranked at no. 26, falling from a no. 9 slot on the 2014 ranking. The restaurant was most recently awarded Restaurant of the Year at the James Beard Foundation Awards. It was also recently named the best restaurant in the world by Elite Traveler. Topping the 2016 World’s Best ranking was Osteria Francescana in Modena, Italy, which was ranked at no. 2 last year. The Italian restaurant was followed by former leader El Celler De Can Roca in Girona, Spain and Eleven Madison Park in New York. Alinea and Eleven Madison Park were the only U.S. restaurants to make the top 20.